Earlier this week it was National Volunteer Day. A day when you question, “What am I doing for others?”. 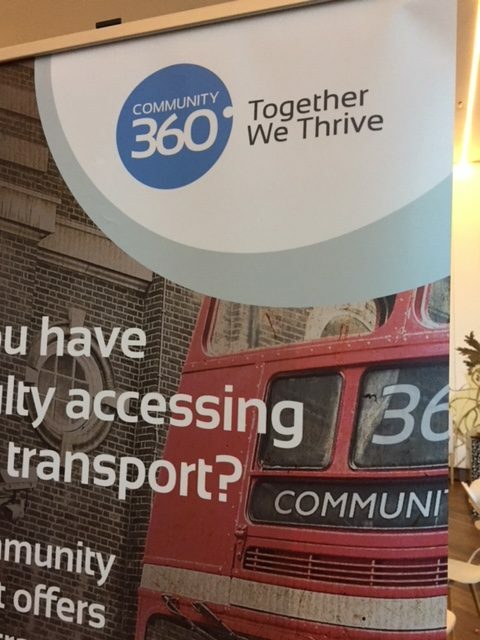 Even more so this year since I recently attended an event put on by my wonderful client Community360 in Colchester that was essentially a celebration of the Volunteering and recognition of the importance of volunteers to the Charitable sector. 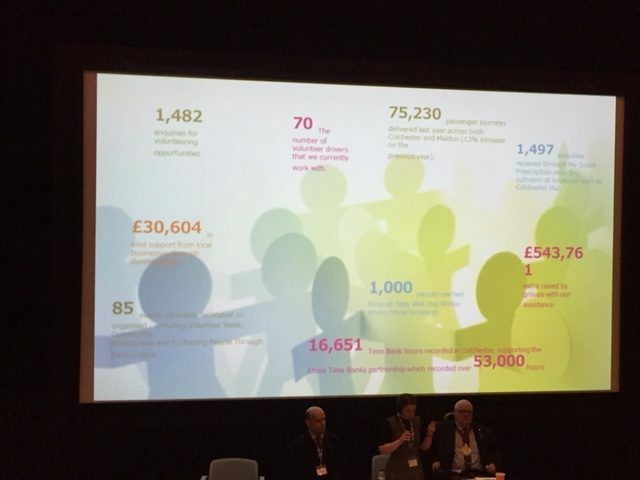 A large number of voluntary and charitable organisations joined together at FirstSite in Colchester to share their experiences and give testimony to the work they do giving their time to support numerous organisations, groups and teams throughout the area. The Mayor said that, volunteers are the ‘cement’ of the charity sector, helping already stretched organisations to fulfil their roles for communities not only in this area, but across the country. 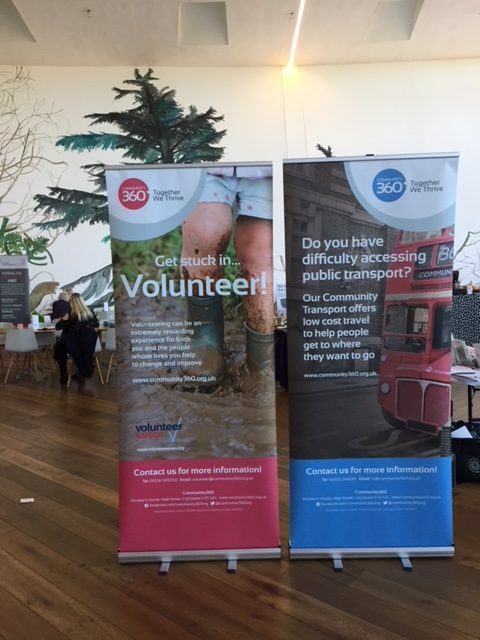 It was inspiring to hear a number of amazig people shared their stories of what volunteering means to them and it was clear to see that it not only brings benefits to the organisations that need additional resource, but also to the individuals themselves in terms of personal happiness and wellbeing. Being at the event did make me want to roll up my sleeves and get involved. And there will be a time in my life when I will certainly do just that. At the moment my time is limited and I have other people that I have to prioritise, like my three young daughters, who are growing up extremely fast. 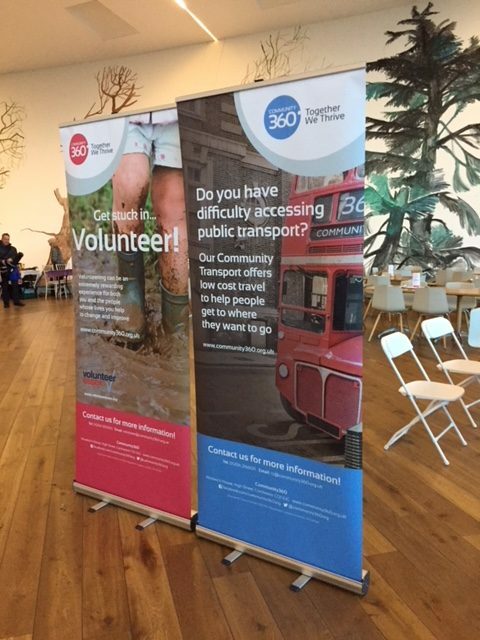 It was also nice to see some of our design work for C360 on display, and the certificates we designed as our contribution to the event, being distributed to well deserving volunteers.